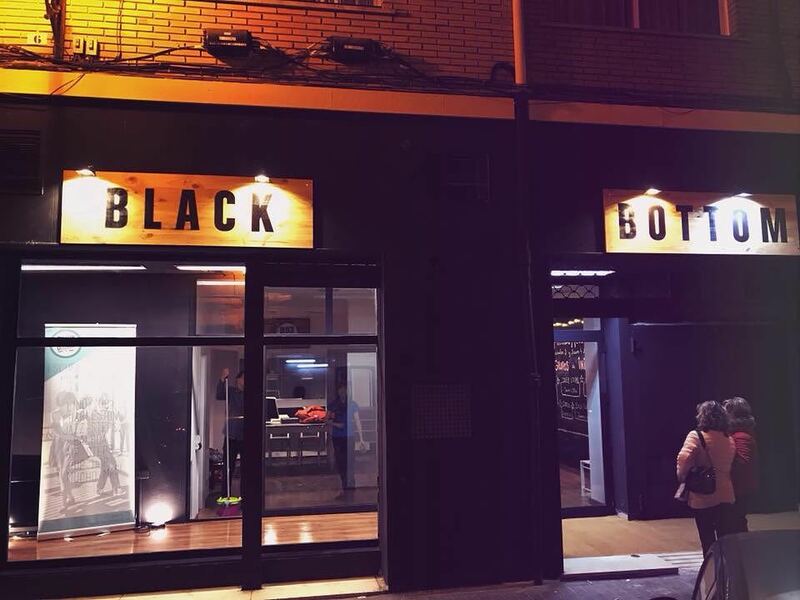 Are you ready to Move your Bottom? 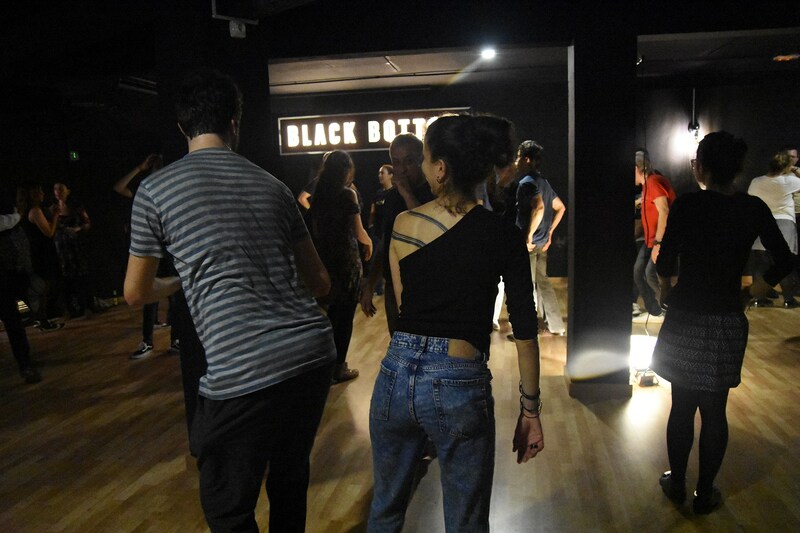 Move Your Bottom is an International Workshop, of Lindy hop and Jazz Roots, being held in Valencia from the 2nd until the 5th of May 2019. The festive atmosphere of the city joins the four intense days of classes with international teachers, big swing bands and above all very good vibes! We work hard to bring you the best festival we can. 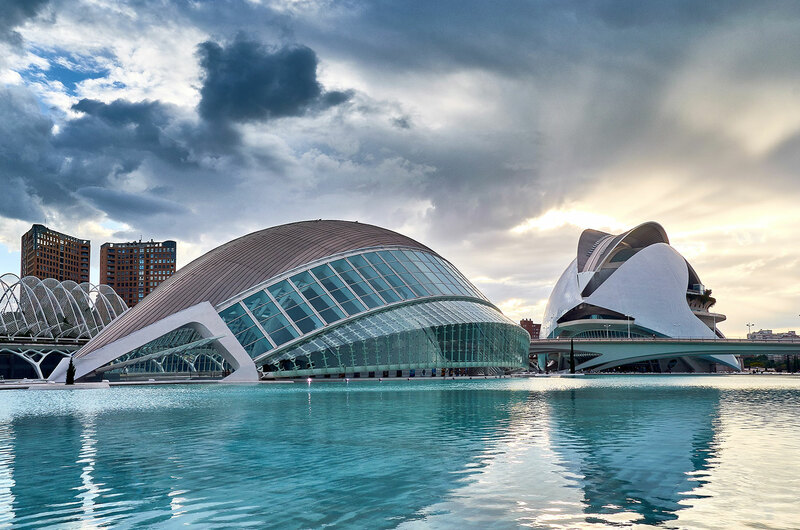 As the highlight, we'll host our main parties at Palau de les Arts. 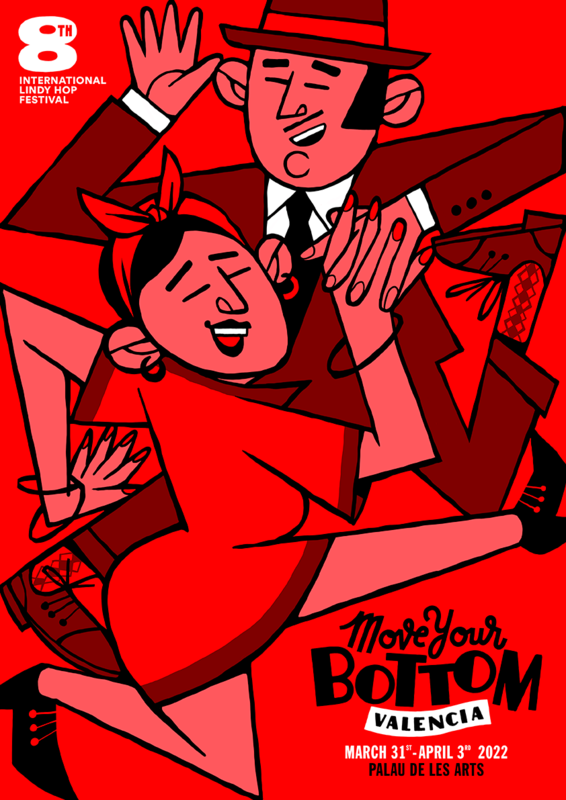 This edition of MoveYourBottom we offer Lindy Hop and Solo classes to get the most from our International teachers. 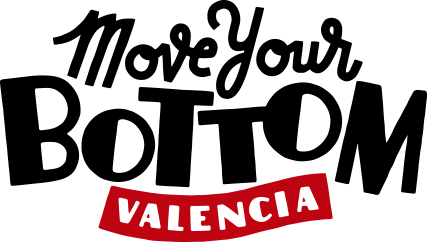 Dance your shoes off until very late at an exclusive venue that is the most iconic building in Valencia. We're glad to tell you that we'll be having our main parties and most of the classes at the Palau de les Arts. 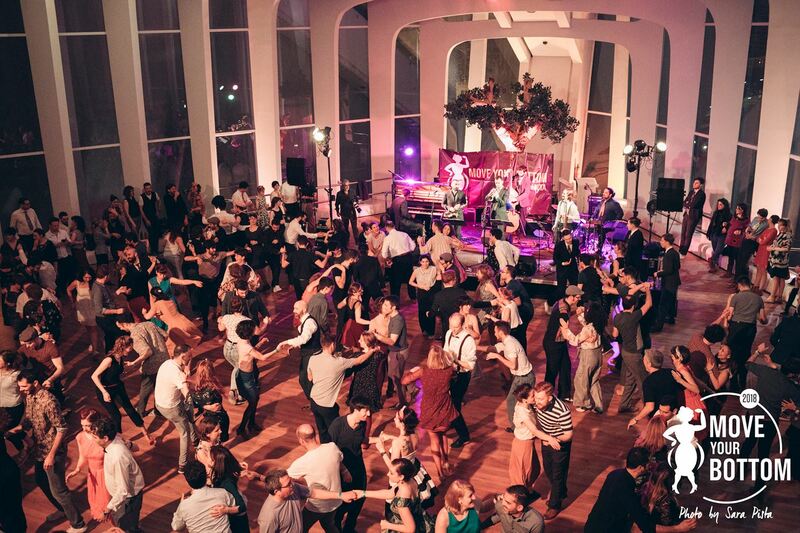 Enjoy this iconic building while dance your shoes off at the unforgettable parties. Meet the team of amazing instructors that will make you improve your dancing. If you want to take classes at Move Your Bottom 2019, you will have the following options. Only want to come to the parties? These are your options. We had lots of fun, we danced our shoes off and attended many classes. We met people from all over the world and welcomed them in our amazing city. Take a look at the video we put together after the festival.